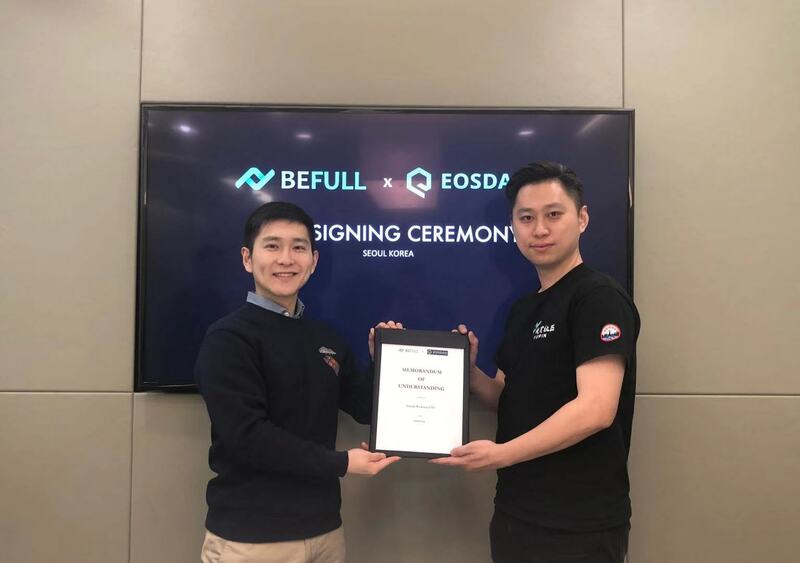 South Korea, Seoul/ BeFull Community/ 5 April 2019 / Blockcast.cc/ The BeFull Community has successfully completed the World’s First Initial Exchange Offering (IEO) on an EOS-based decentralized exchange platform in South Korea, Seoul with EOSDAQ. All the issued tokens, FPC were bought up within minutes. The success of Binance issuing the first Initial Exchange Offering (IEO) brought back the blockchain industry to a better state. TRON raised $7.2 million at the Binance Launchpad in less than 15 minutes. Their second IEO for Fetch.AI hit $6 million in just 22 seconds. These results warms up the market and also shows that the market is ready and has been waiting for patiently for this moment. The same goes for BeFull and his community. BeFull becomes the first project that went on IEO on an EOS-based decentralized exchange- EOSDAQ. The founding team is very confident of this move as they all felt that the market is ready and their supporters are also eager to participate. Phase one of the IEO at EOSDAQ draws more than a thousand interested parties to the platform, only the first 188 users manage to grab the allotment. More than 780,000 FPC were being snapped up. The IEO process lasted for a good 3 minutes. Many of the blockchain practitioners cautioned Befull about doing it on a decentralized exchange and felt that is not going to be a easy process for their users to operate on an EOS Wallet and all the transactions on it are an open book. 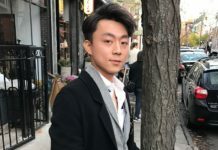 Vincent Cheung, Founder of BeFull Community and his core team have since given out instructions on how to open an EOS account and how the wallet functions. This process took them almost a week but the efforts are being well paid off. 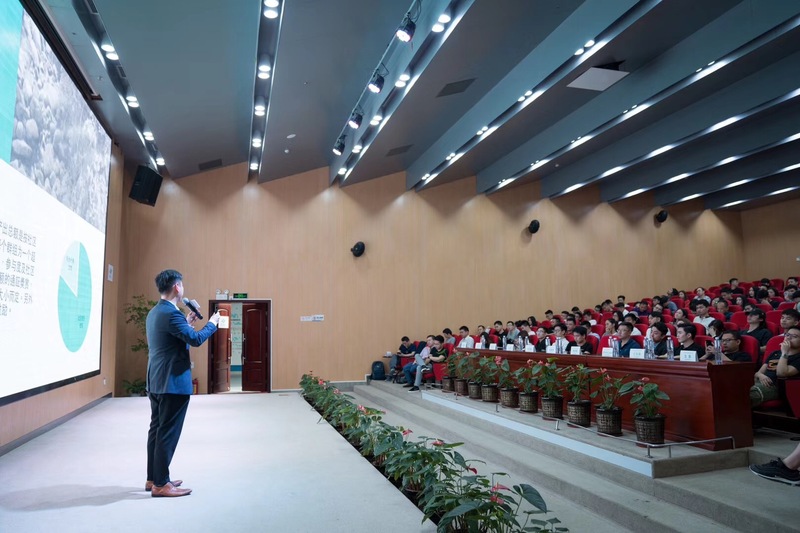 Supporters learnt new knowledge and skills, they understand how the usage of CPU and RAM work and they feel like they are really participating unlike what they did previously with a centralized exchange. Vincent also pointed out that this IEO is a way to test if the supporters is ready for our bigger vision. 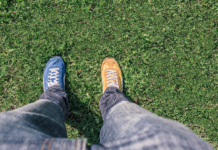 He is not worried about transactions made becomes an open book and he has no intentions to “tweak” the numbers of transactions on the exchange. He just want real active users to buy them and their supporters to get a preferred price during this process. There will be 3 phases of IEO for BeFull Community at EOSDAQ. The first has completed and it shows that their supporters are indeed watching very closely on their developments. Supporters who did not manage to grab the tokens were very disappointed but are all ready for the second session. The second and third IEO for BeFull will be back to back and will complete their IEO journey with EOSDAQ by 7 April 2019. “We are delighted to participate in this historical moment. We have placed BeFull Community and ourselves (EOSDAQ) on the blockchain map of being the first IEO on an EOS decentralized exchange. 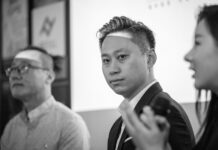 BeFull has been our valuable partner and we treasure this comradeship,” Peter Kim, Founder and CEO of EOSDAQ stated. EOSDAQ has a long history with the BeFull Community. They first met in 2018 and the idea of working together started from there. 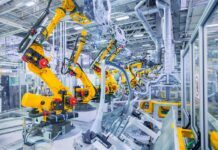 Since then, both companies have signed an MOU together to explore the blockchain and EOS technologies. 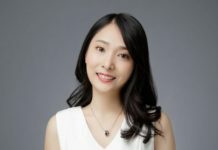 EOSDAQ Co-Founder, Seihyun Jeong has also joined BeFull formally as their technical advisor. “I want to work harder for my team, supporters and my communities. We have worked very hard to make this IEO a success. This is just the very beginning of our journey. We need to garner more support and help the blockchain industry to grow. Let’s do this together!” Vincent said. 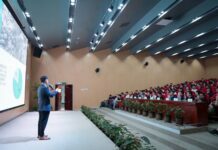 The BeFull Community and the core team will be conducting their second meet up in South Korea, Seoul on 7 April 2019, Sunday to thank their Korean supporters. This event is jointly organized and supported by Node Capital, BiKi Exchange and EOSDAQ. For more information on the meet up, kindly visit www.befullc.com.